Hey hey! 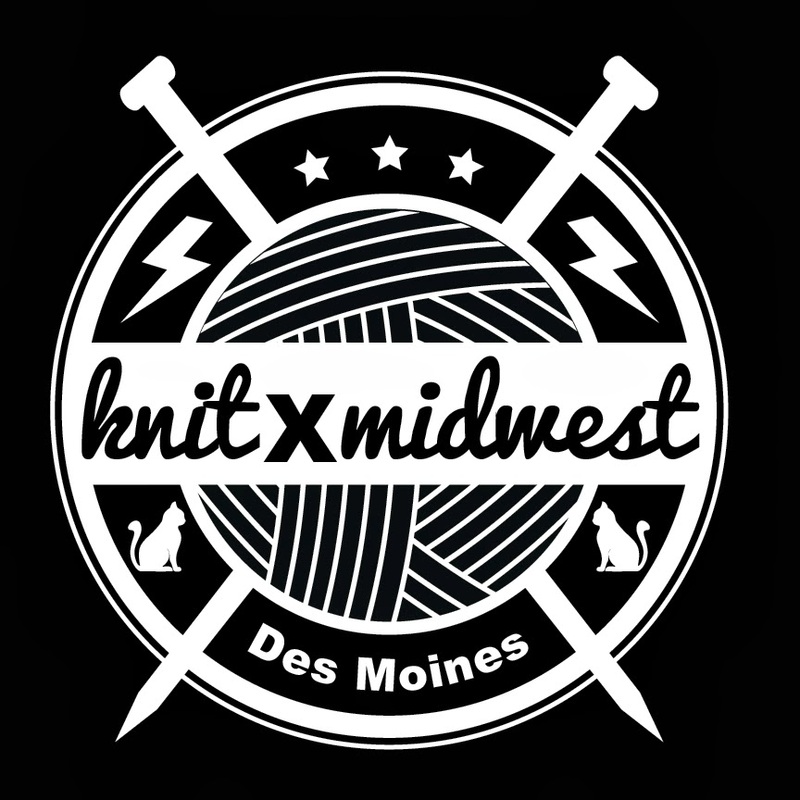 I'm teaming up with my girls at Hill Vintage & Knits to host our first annual knitting retreat right here in Des Moines, knitXmidwest! And it's only two weeks away. So if you want to be there, you should sign up now. So I know how many cupcakes we'll need. Relaxed, laid-back atmosphere. Wear your hand-knits and your sweatpants. We don't care. We'll be knitting and crocheting in the beautiful Walnut Woods Lodge. Have you seen the leaves changing colors this week? It's gonna be gorgeous out there. Knit + crochet doctor. In case you need help with something. Meet our speaker (and my friend) Robyn from SheMakesHats. She's writing a book about her mission to knit and give away 10,000 hats to 10,000 people in her lifetime. Stashbust. Calling all hoarders: bring yarn that you want to trade/get ride of. Anything left over will be donated! After-hours shopping and wine + dessert at Hill Vintage & Knits in the East Village. You seriously won't want to miss this. Sign up here, right now. You can register for one day or the whole weekend. It's up to you. I wish I were closer to Des Moines - so fun! This sounds like an awesome time. Have a blast!!! YES! That's the logo I designed for the t-shirts! We're busy getting everything ready ... can't wait to meet you, too!